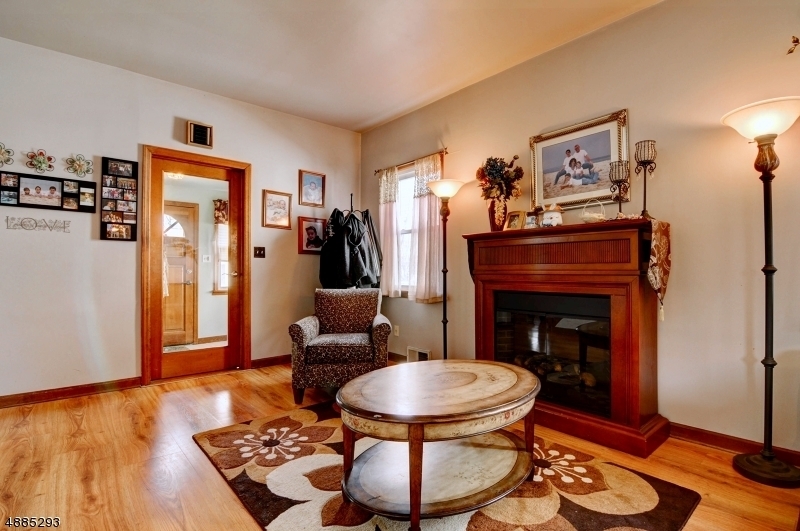 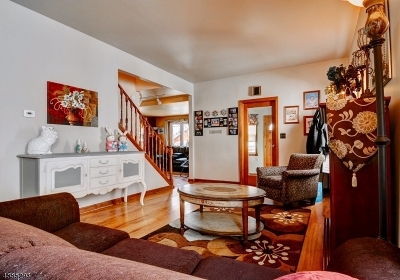 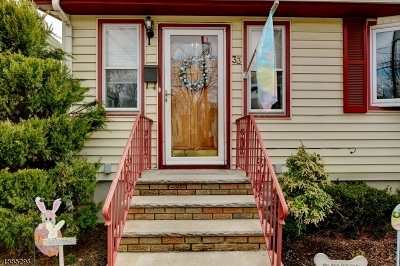 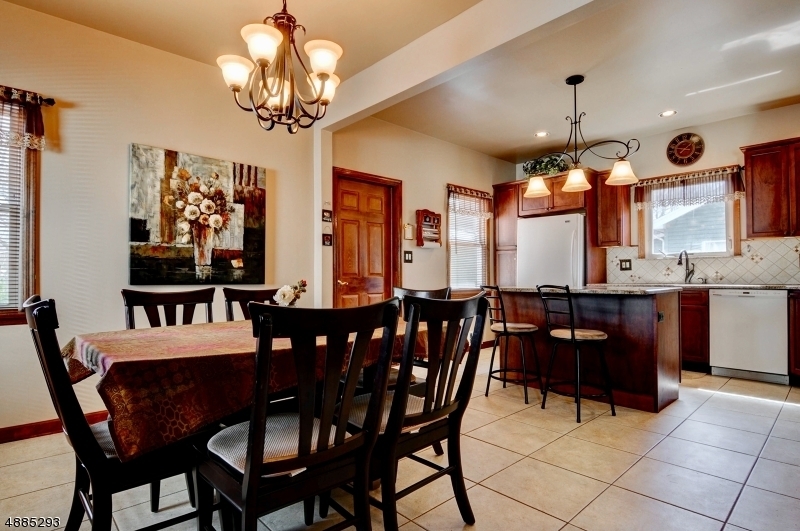 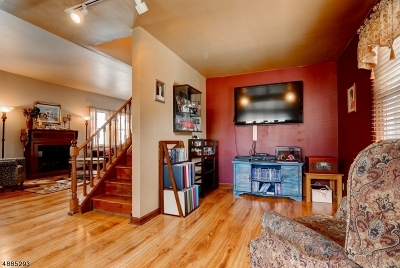 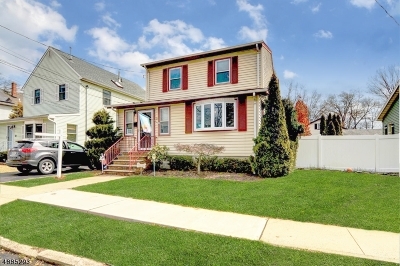 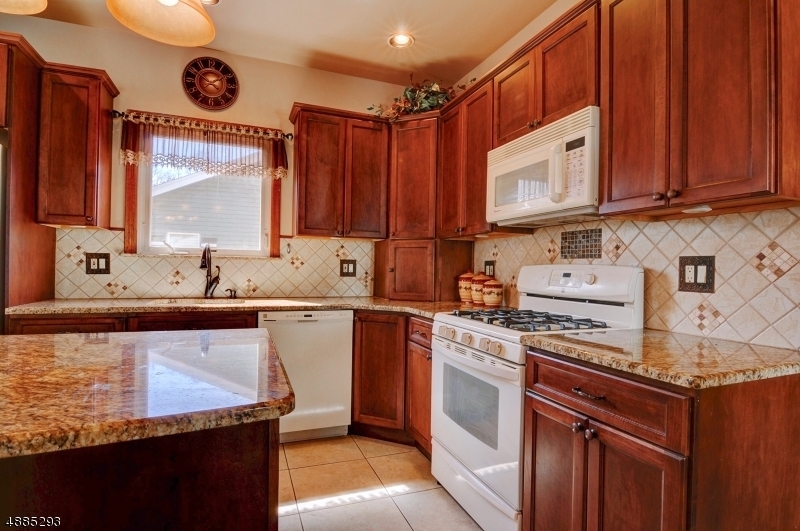 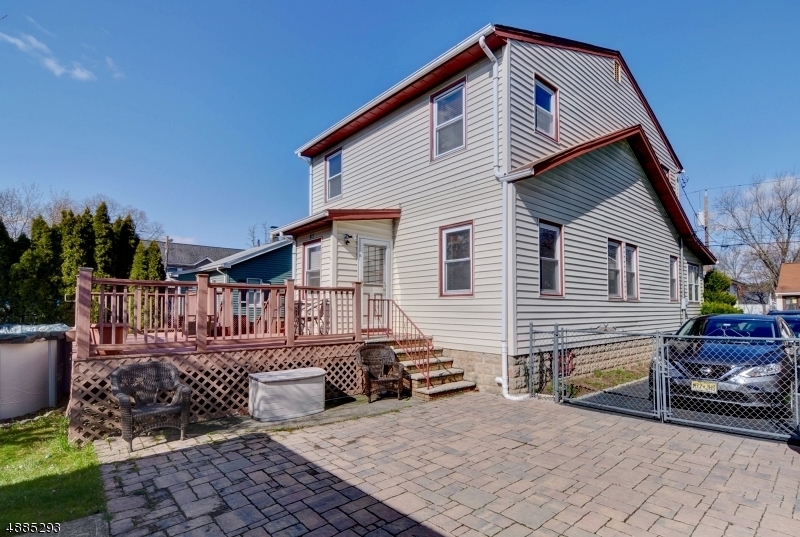 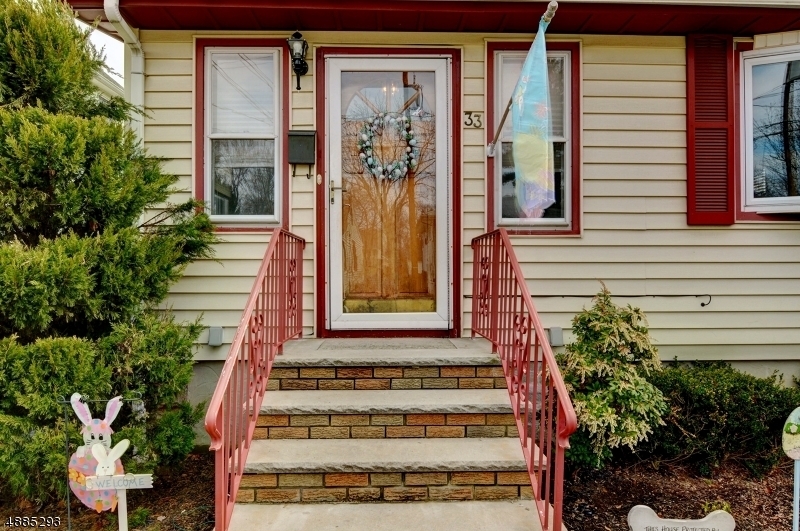 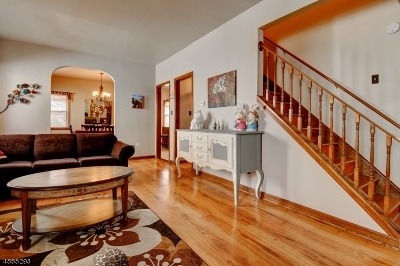 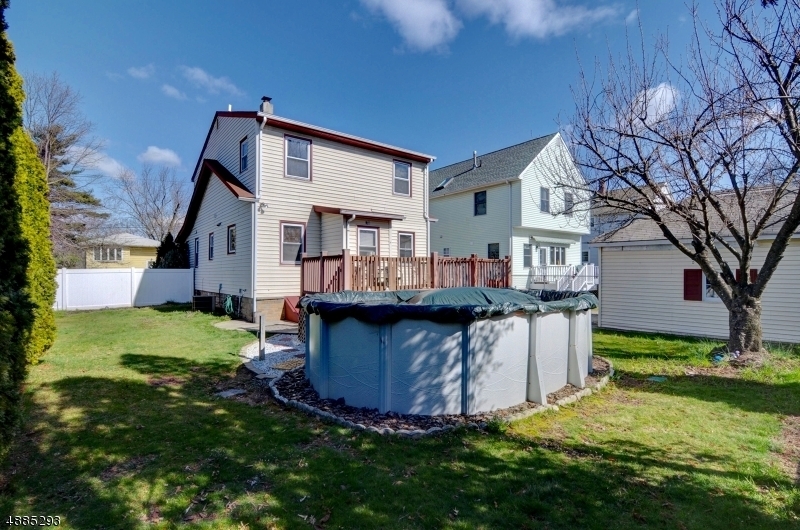 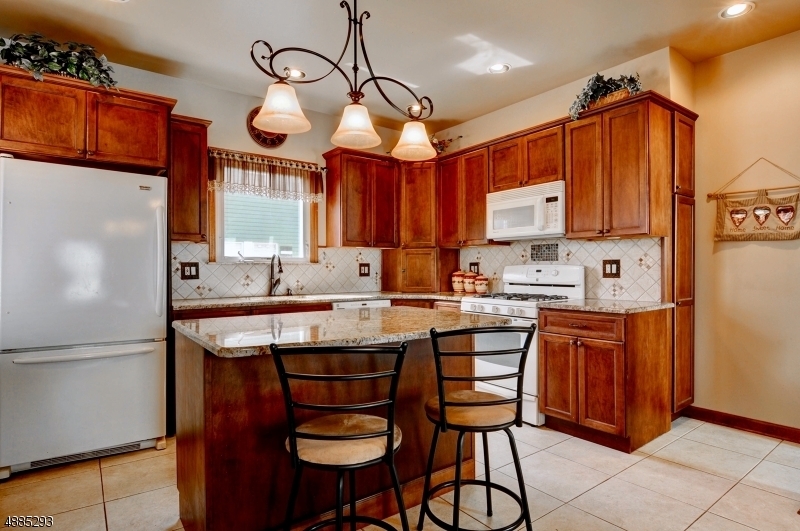 Beautifully updated colonial in Cranford just steps to Hillside Avenue School. 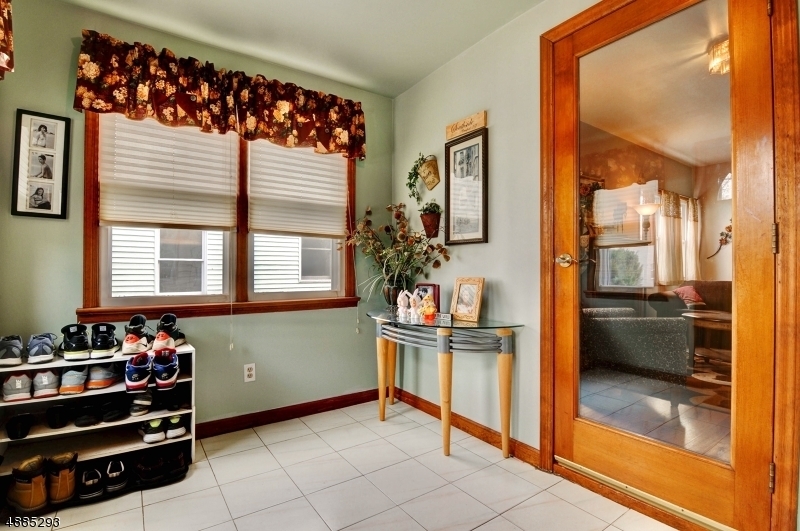 Enter into the mudroom with ample closet space. 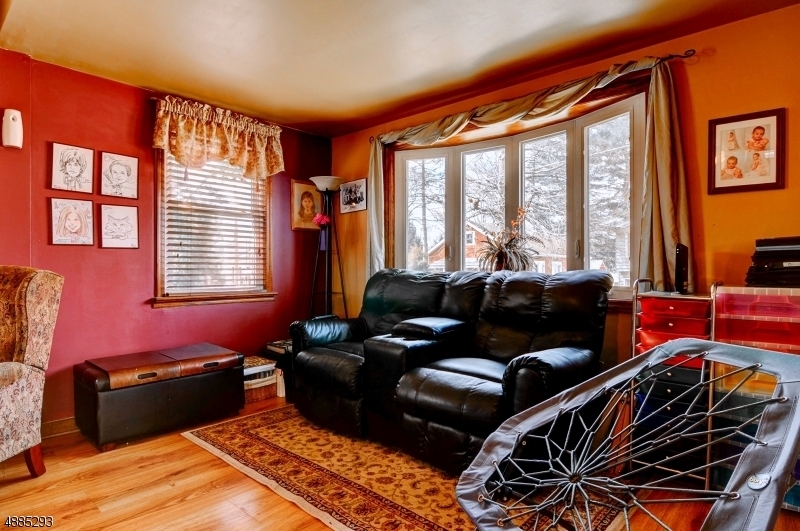 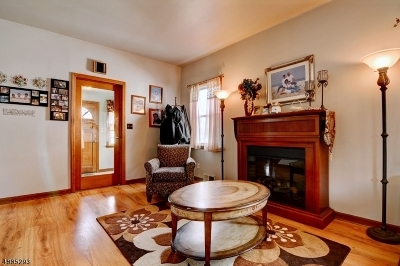 Inside,the expansive living room opens up to a family room with large bay window. 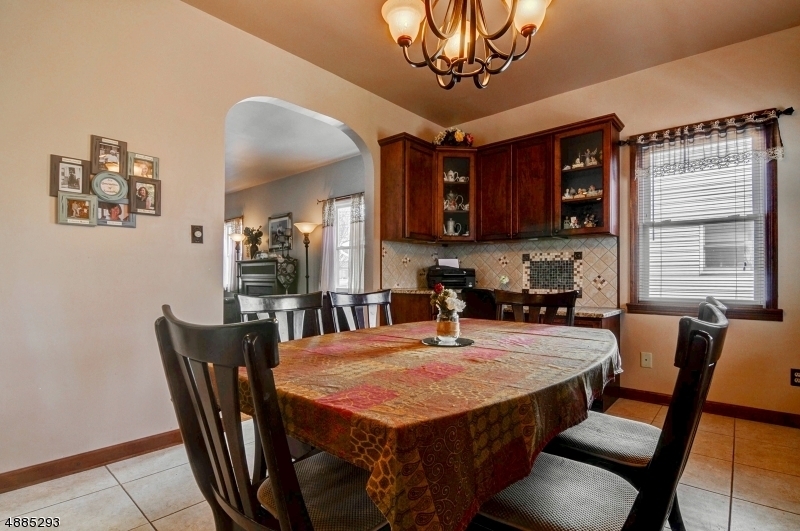 The kitchen/dining room is spacious and features custom cabinetry with tile backsplash, granite countertops, a large center island for seating and kitchen prep with an office nook with matching cabinetry and granite. 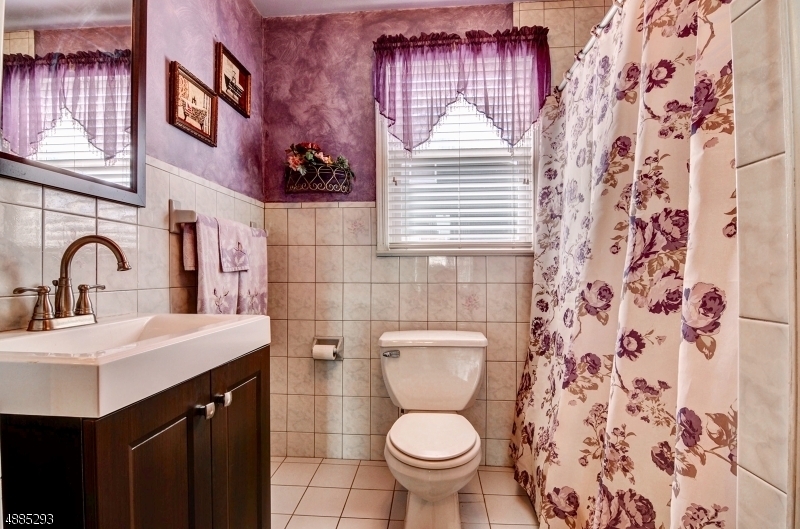 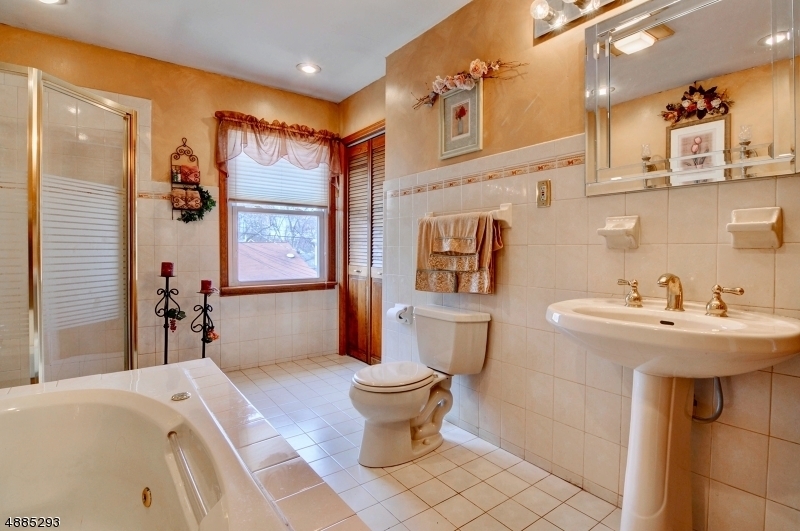 A full bathroom completes the first level. 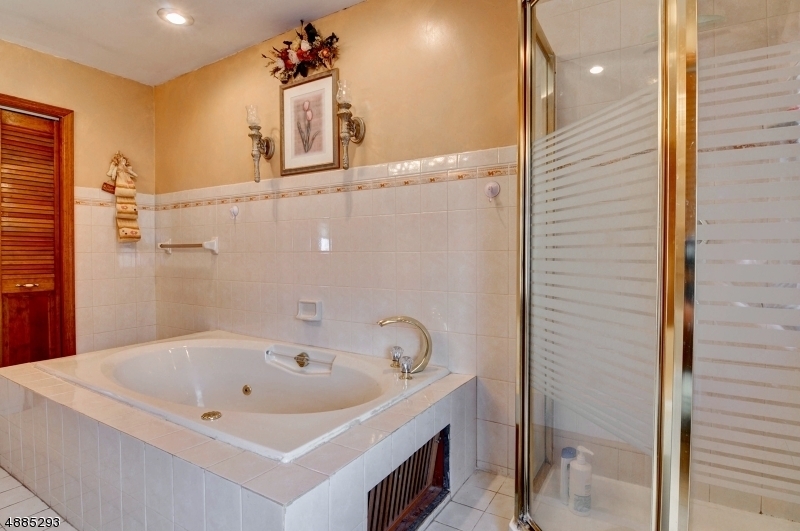 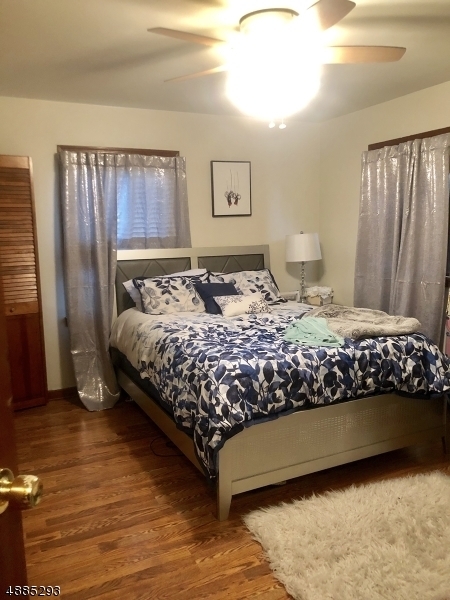 Upstairs, there are three generously sized bedrooms and the luxurious second full bath with jacuzzi tub and stall shower. 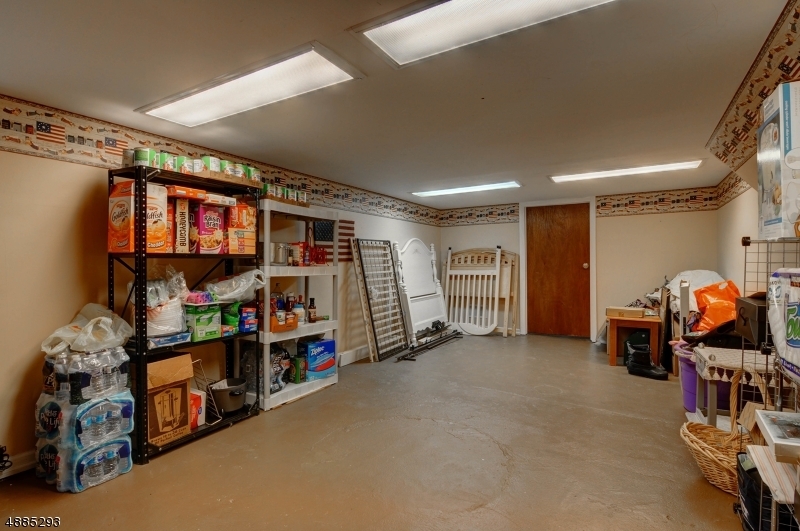 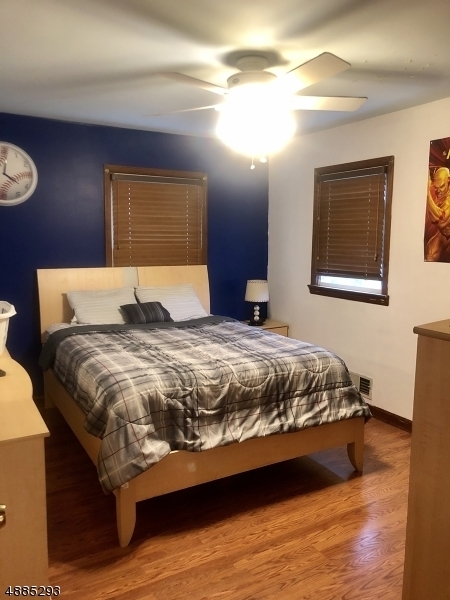 The finished basement provides exceptional recreation and storage space in addition to the laundry room. 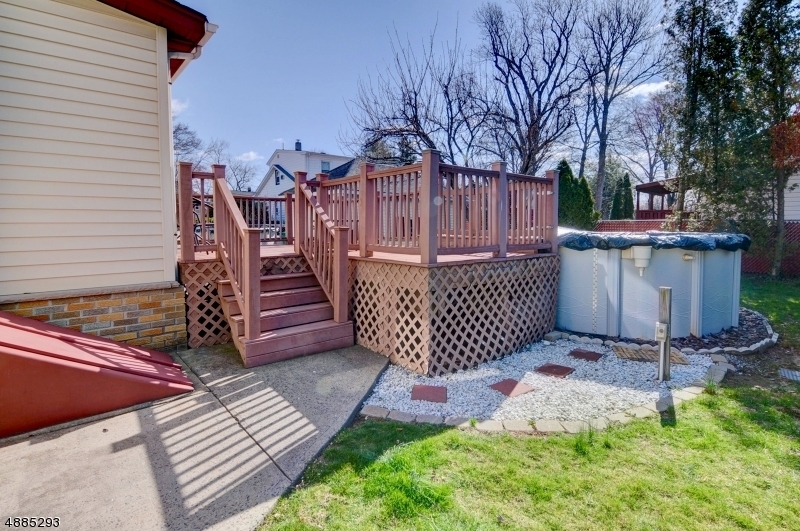 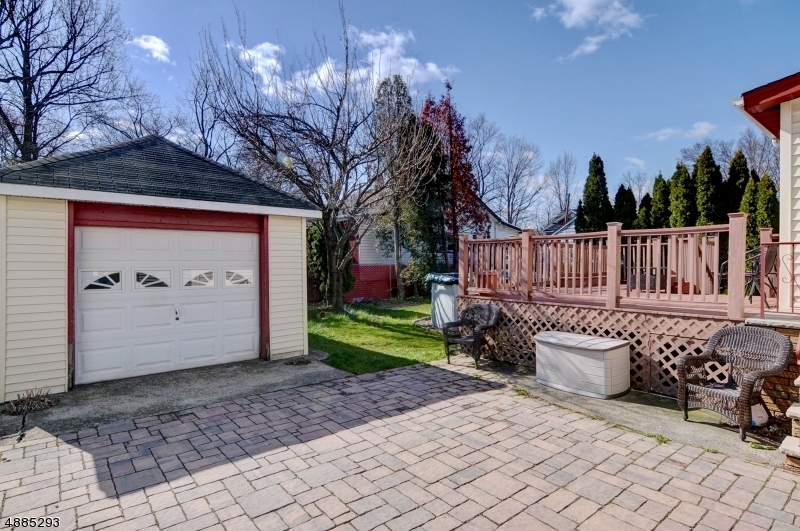 Off the kitchen, a second mud room leads to the expansive deck with above ground pool and fenced backyard. 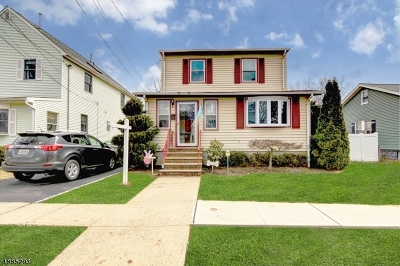 4 car driveway!